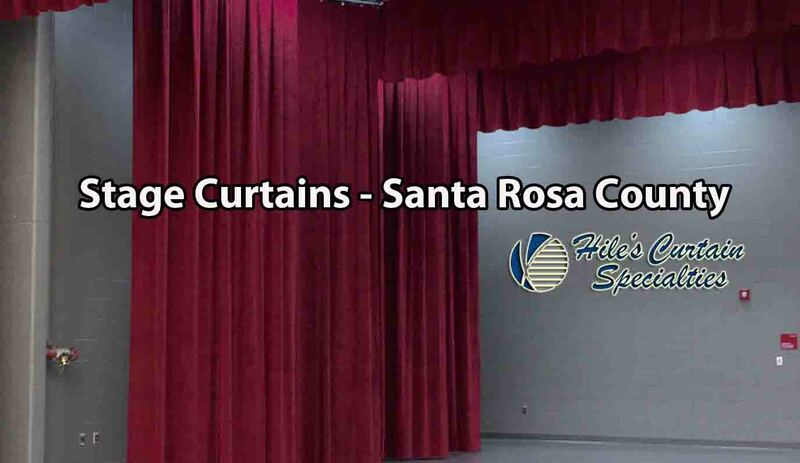 Stage Curtains – Santa Rosa County and throughout Florida – From a small elementary school stage to a large outdoor arena – Hile’s Curtain Specialties. 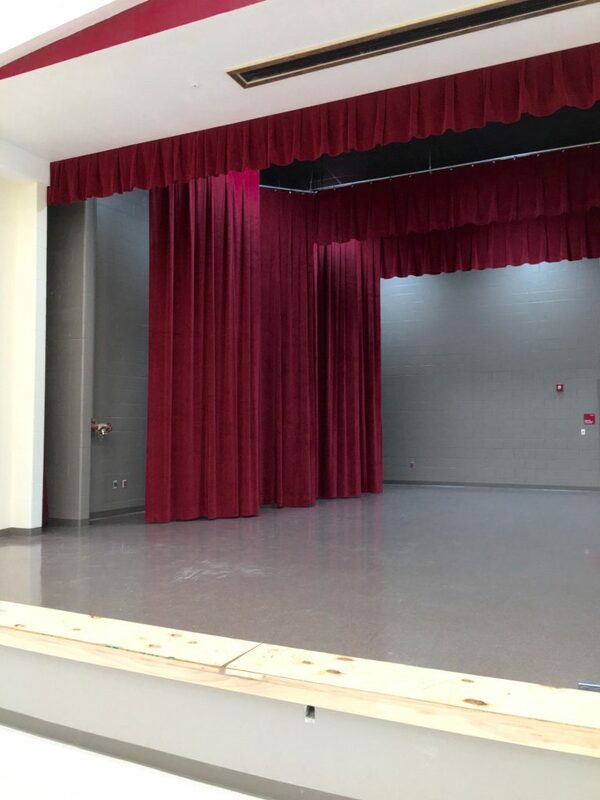 Our full service facility here in Florida specializes in fabricating stage curtains for any size venue. With over 40 years of experience, Hile’s can fabricate, rig and install stage curtains, including motorization. 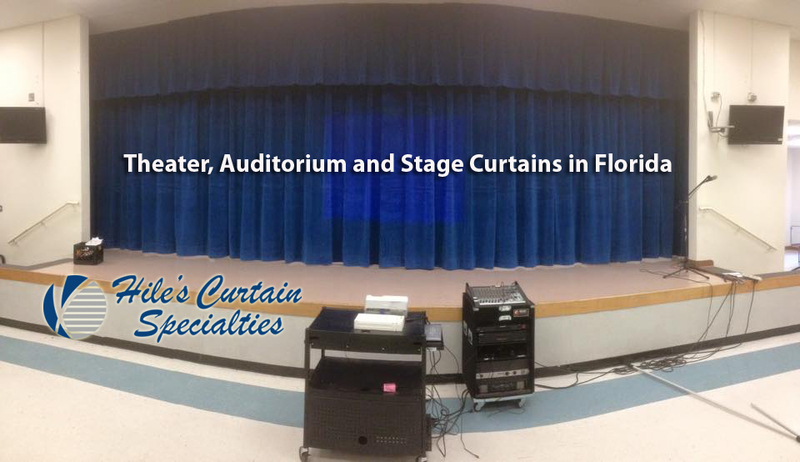 Our stage curtains can be found in theaters, schools, churches and community centers all over Florida..